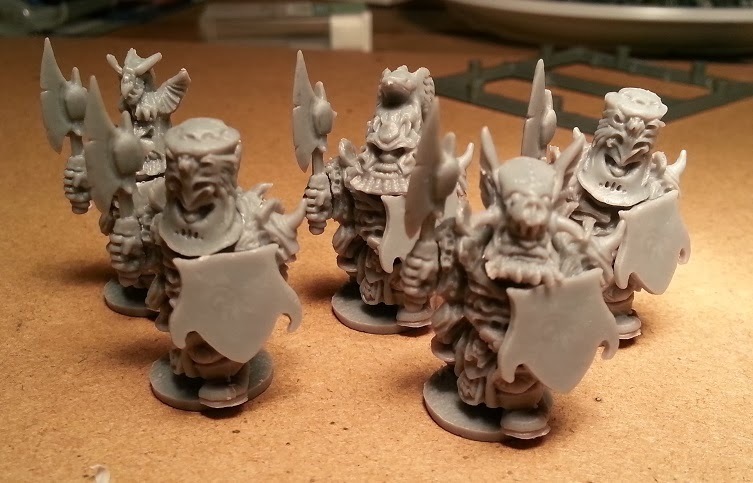 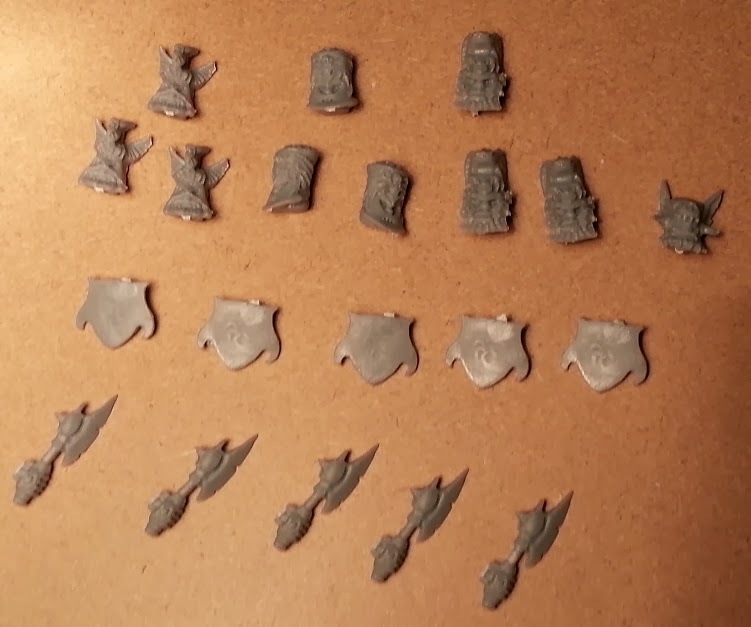 The new Abyssal Dwarfs Immortal Guard troop is a remake of the plastic/hybrid kit that mantic did some time ago. What I'm reviewing below is the free miniatures received from the kickstarter, for general considerations about materials and package check my previous reviews. 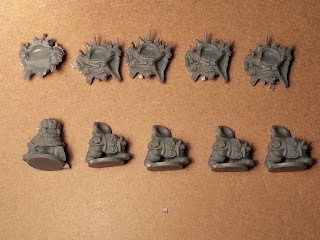 Lots of heads! 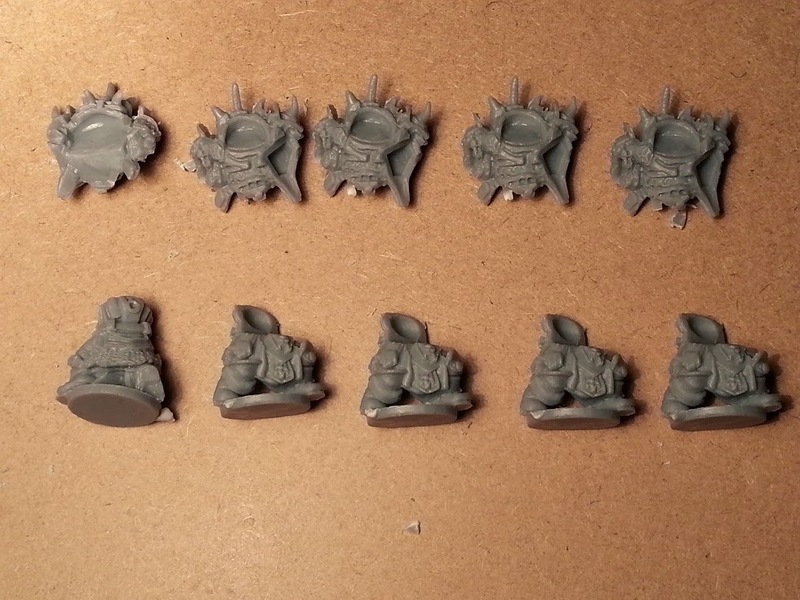 Not sure if this heads/models ratio is intentional or it's a packing problem.